There’s this concept of warmth and comfort that comes from our friends in Denmark, a country where winter can last well into spring under a cold blanket of snow and ice. The closest translation we can find is coziness. Not just crawl-under-a-blanket-with-hot-cocoa-coziness, but something a little more. Something that has the power to connect us to one another. At its core, Hygge is about creating a warm atmosphere and enjoying the good things in life with good people. Friends and family are hygge. Conversation, whether it’s about the meaning of life or the meaning of last night’s movie, is hygge. Sharing good food is hygge. Hygge is about savoring relationships, enjoying simple moments and perhaps even unplugging. 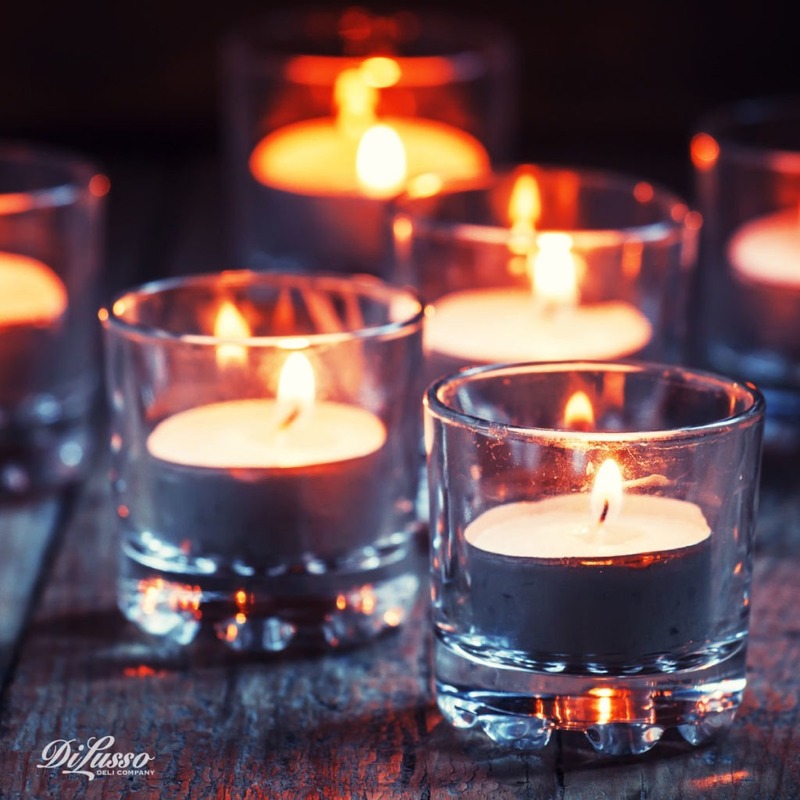 Creating an atmosphere of hygge in our own lives is easier than you might think and the rewards will cast a warm glow of joy and optimism onto any season. Nothing says cozy like a warm, crackling fire on a cold, wintry night. Especially with good company and good food. Our Beef and Veggie Hot Pot is such a wonderful feel-good dinner. Beautiful fresh vegetables, aromatic spices add luscious flavors are what hygge is all about. 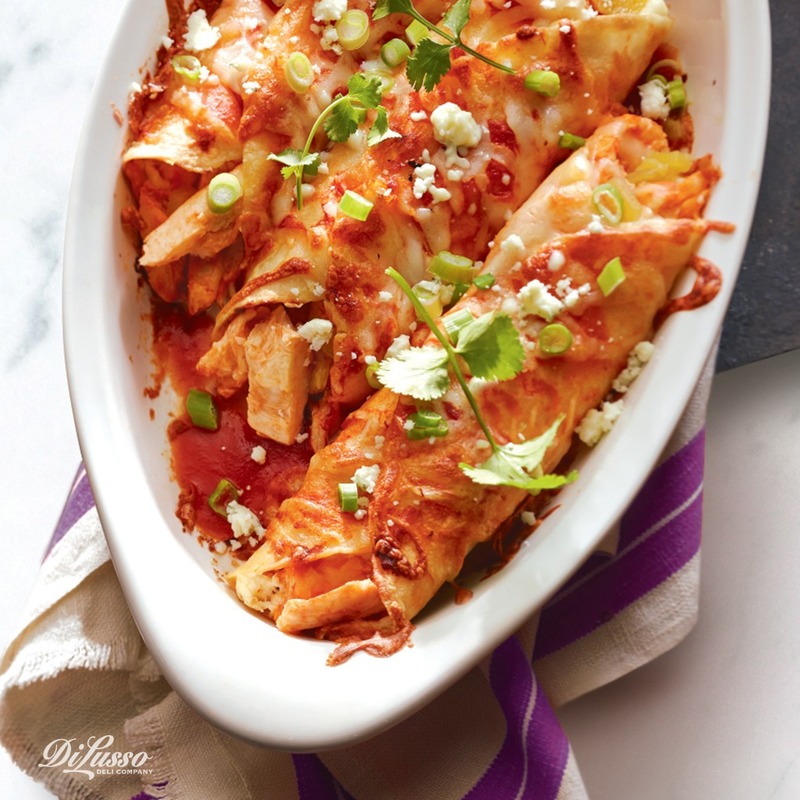 Buffalo Chicken Enchiladas are high on the list of our family favorites. The kitchen smells so good, these are absolutely irresistible and a wonderful meal to bring people together. 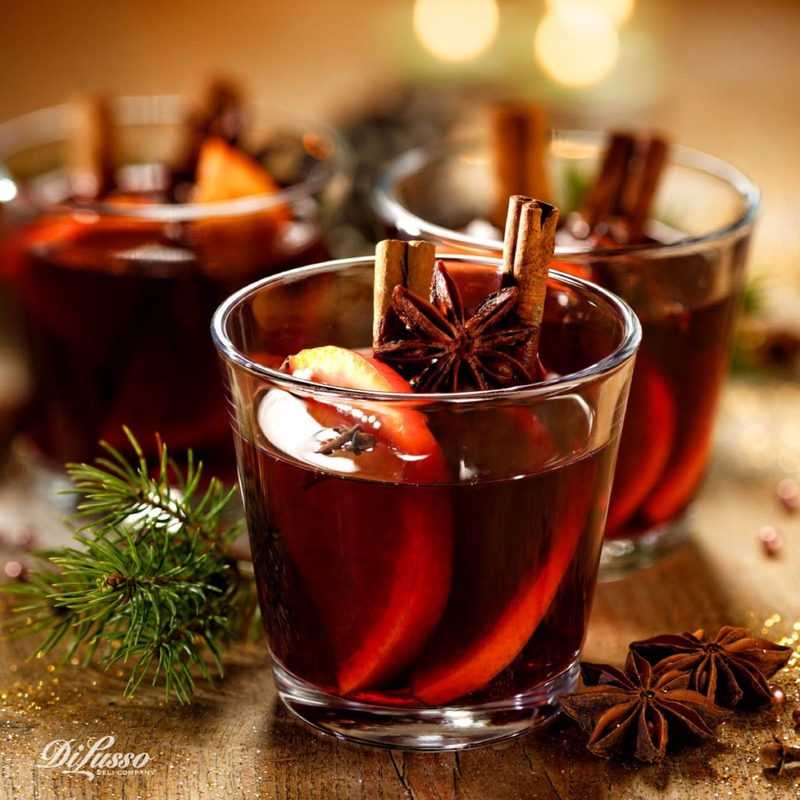 Served warm, mulled wine is slightly sweet, spicy and wonderfully fragrant. If ever there were a quintessential hygge beverage, this would be it. Combine one sliced orange, ½ cup sugar, 2 cups water, 1 teaspoon ground cloves and 2 teaspoons cinnamon in a large stainless steel or enameled pot and bring slowly to a boil. Reduce heat and simmer for 15 minutes, then add a bottle of red wine. Slowly reheat, though not to a boil, and serve warm with cinnamon sticks. Enjoy! For the Danes, hygge and candlelight go hand in hand. In fact they’re known for lighting up their cities with beautiful twinkle lights all winter long. Somehow something magical happens when that flickering light casts it’s soft glow. Even just a couple of simple votives can turn a regular weeknight meal into something special. Hygge makes it easy to turn away from the news and politics of the day and turn to each other. We like to think the inspiration behind hygge is about simply being together. It’s about sharing ourselves with others and enjoying all that’s good with the people we care about. For us, the good things in life often mean something delicious too. 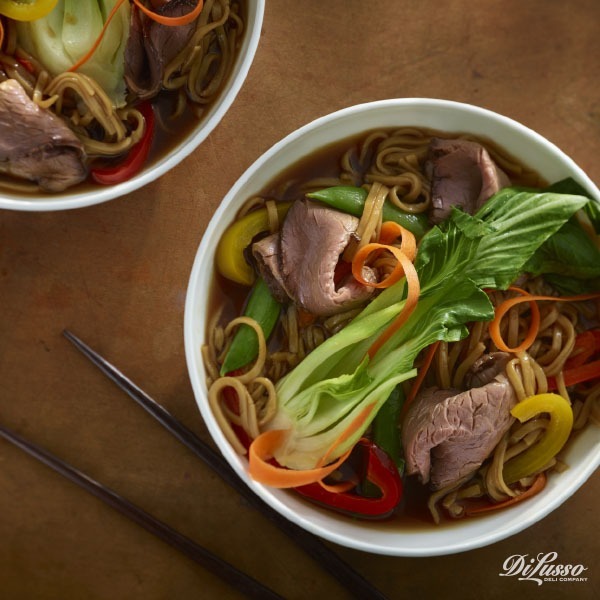 In that spirit, here are some other cozy and sharable recipes we think you’ll love. Roast Beef and Potato Family Ciabatta with our Italian Style Roast Beef and Havarti cheese. Pizza Alla Genoa with our Roasted Red Pepper Strips and artichoke hearts. Pull Apart Cheese Garlic Bread that melts our Mozzarella and garlic right into a loaf of sourdough bread.